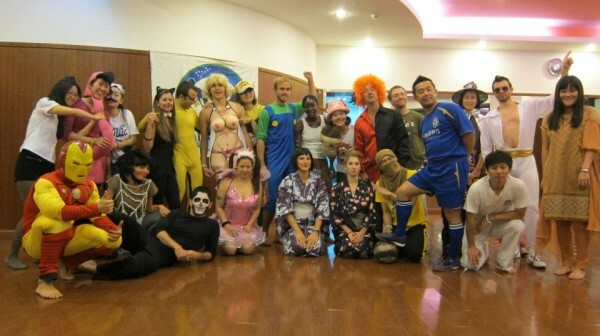 This year our Halloween Roda has been amazing! A lot of students came in costumes bringing great positive axe’. Check out the photos and have fun!